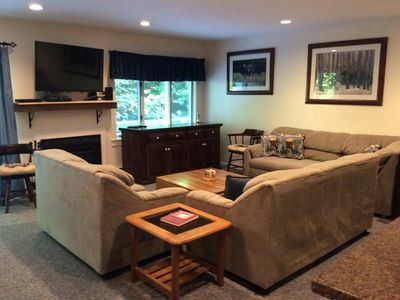 Townhome w/Hot Tub & Sauna - 8 Mins to Cranmore! 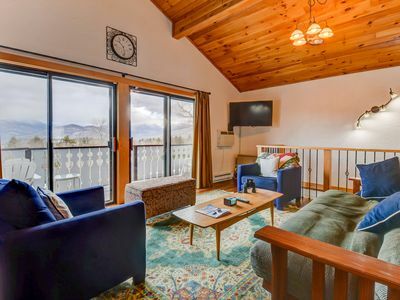 The ideal White Mountains getaway awaits at this quiet 3-bedroom, 2.5-bath Bartlett vacation rental townhome that's perfect for visits in the spring, summer, fall, or winter! 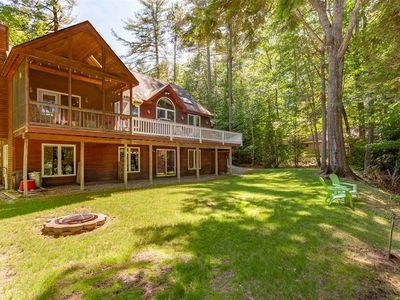 After you get back from the slopes at nearby Cranmore or Attitash mountains, enjoy going for a steam in the sauna, soaking in the hot tub, or hosting an afternoon barbecue on the deck as the heater keeps everyone warm. 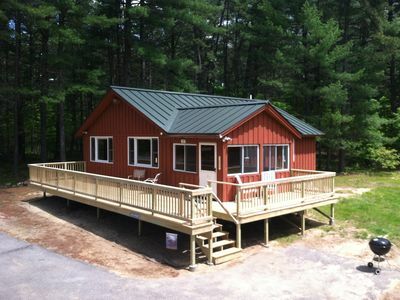 When you're not skiing or hiking, be sure to take the kids to Story Land, just 6 minutes away. 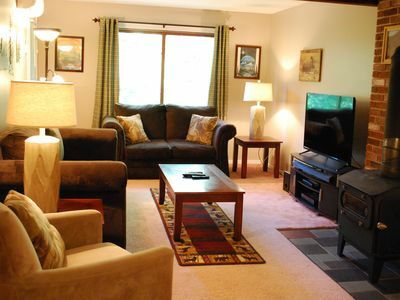 Free WiFi | Full Kitchen | Last minute reservations accepted! 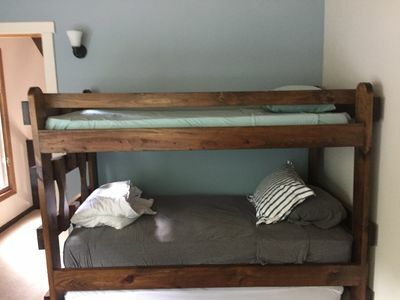 Call Evolve to book today! 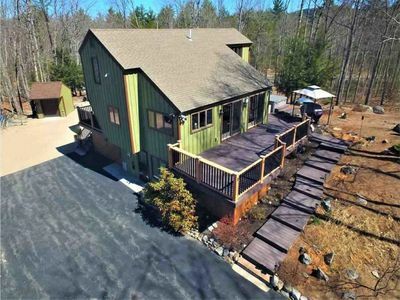 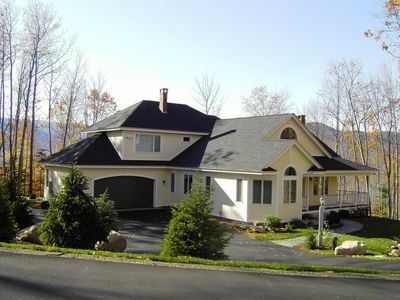 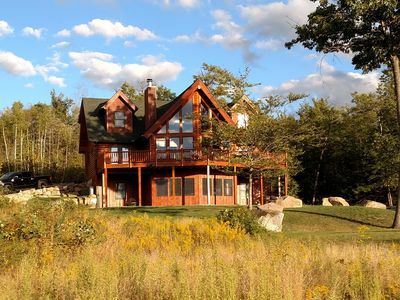 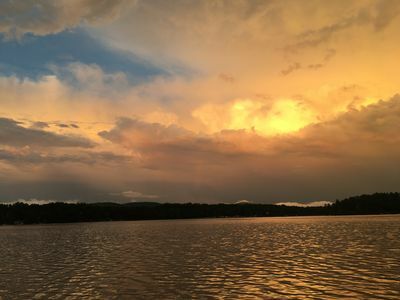 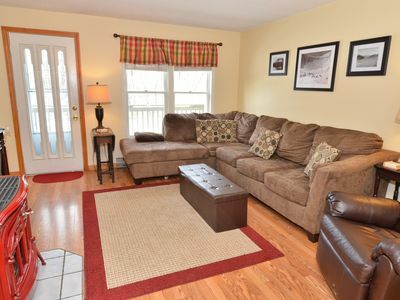 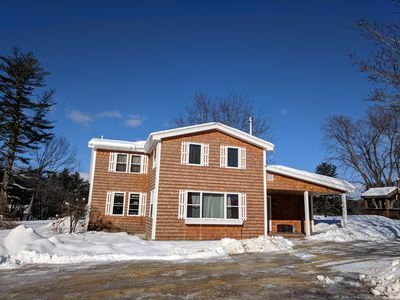 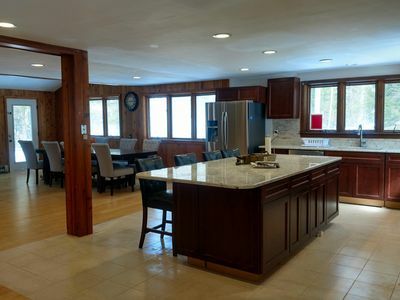 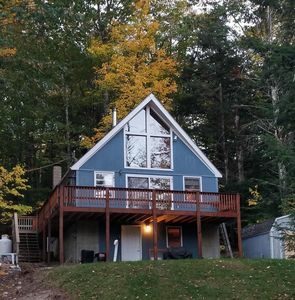 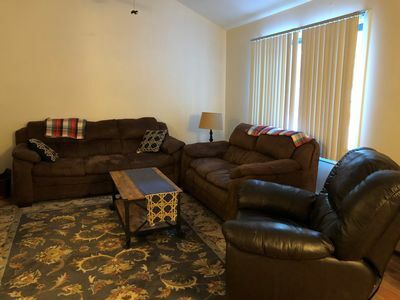 Ideal for families or large groups searching for a spacious home base after a day of skiing in the winter, hiking in the summer, or enjoying family time together in beautiful New Hampshire! 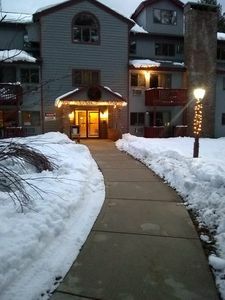 Updated Condo w/ Views to Mt Washington, 2 min to Storyland, AC, WiFi! 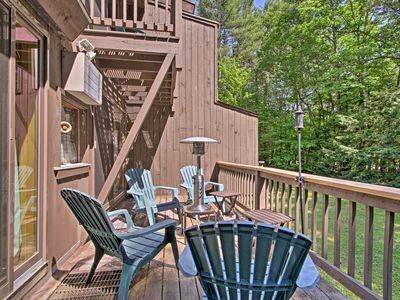 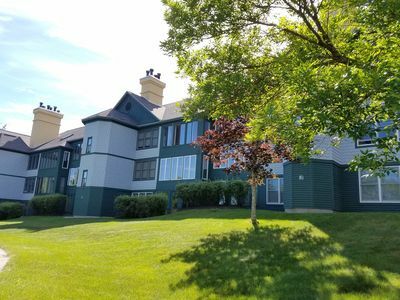 Spacious Bartlett Townhome 10 Mins to Attitash! 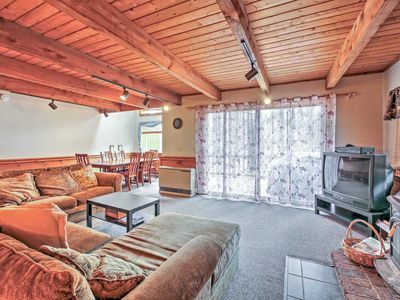 Waterview Chalet: walking distance to beaches, close to everything!!! 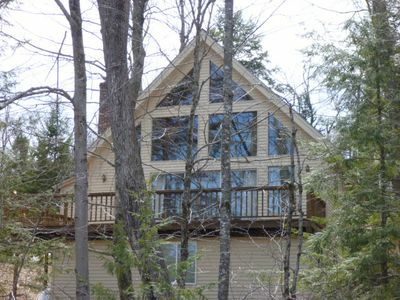 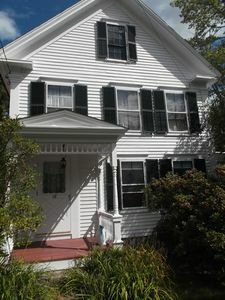 Riverfront home on the Saco River with a hot tub, close to everything.